very suitable for playing on the beach,hiking,camping,traveling. We’re constantly looking for ways to make our gear better, and when we found out that we could make our most popular dry tube bag tougher and lighter while reducing its environmental footprint, we knew exactly what to do. Built with PVC-free, the new Black Canyon dry tube bag adds all of these benefits to the straightforward protection of the classic Baja? Bag, making it the finest one we build. A full range of sizes feature our exclusive Dry Seal? closure and D-rings for lashing down. 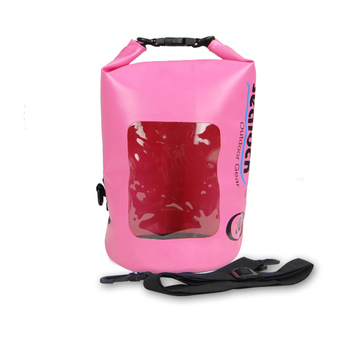 If you have any question about the fashion waterproof beach bag ,please feel free to contact us.